After the political fallout of New Brunswick Ombud’s report into the Restigouche Hospital Centre, and another death at the facility, the province’s former child and youth advocate said a proposed youth facility should not be built in Campbellton. After the political fallout of New Brunswick Ombud's report into the Restigouche Hospital Centre, and another death at the facility, the province's former child and youth advocate said a proposed youth facility should not be built in Campbellton. The facility is already 90 per cent complete and would house youth mental health patients adjacent to the Restigouche Hospital Centre, where the province's adult psychiatric patients are housed. Ombud Charles Murray has recommended cancelling the youth facility and Health Minister Ted Flemming has already delayed the opening, which was scheduled by the end of 2019. 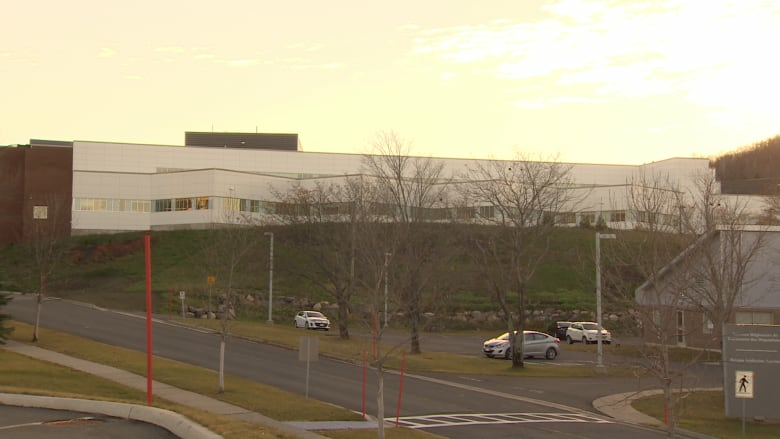 Bernard Richard said a report his previous office had written suggested the hospital be located near a university research facility, close to specialized services and in a place where recruitment and retention would be easy, all of which Campbellton lacks. "It's hard to attract the kind of expertise you need for a centre of excellence … in Moncton, Fredericton and Saint John," said Richard. "It's even harder to do it in Campbellton. That's just reality." Richard said when he heard the facility would be built in Campbellton he was concerned, concerns that haven't been assuaged after last week's report. "How could anyone not be concerned given the report I've seen last week," said Richard. Richard's report had recommended the centre be built in Moncton. When the facility's location was announced in 2015, Richard spoke out against the move. "It's probably the worst place due to the issues of stigmatization and institutionalization," said Richard in 2015. 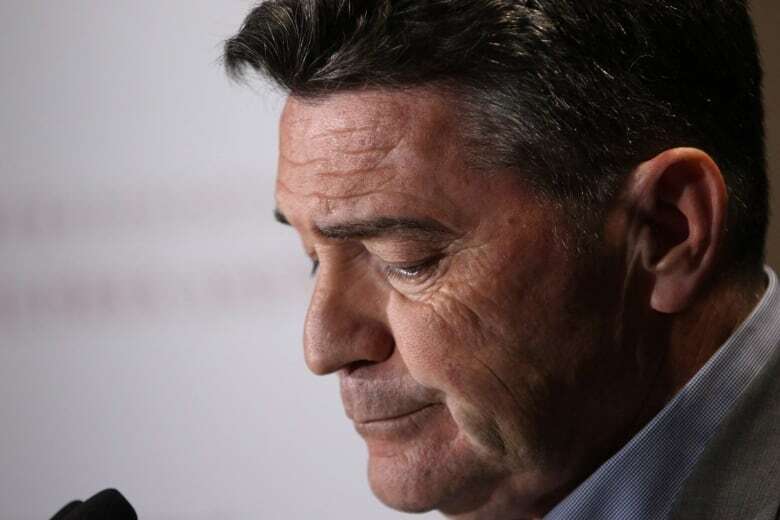 Last week the province's ombud released a report in which he said patients at the hospital had been the victims of "mistreatment and inadequate care." He further outlined examples of abuse, such as an unnamed patient who died of an infection after not having their vital signs monitored closely and an employee who "likes to scare and torment patients." Two days after the report, RCMP announced they are investigating a death that occurred at the centre on Saturday. The 38-year-old man's cause of death hasn't been released. The future of the youth facility in Campbellton has been in doubt since the ombud's report was released last Thursday. After the report became public, health minister Ted Flemming said that cancelling the almost completed center was "on the table." Later Premier Blaine Higgs said the centre wouldn't open until it's properly staffed, but seemed to set aside suggestions that the centre would be moved. Richard said he feels the decision to build the youth facility in Campbellton was a politically motivated one. He said he believes the decision was made with regional economic development in mind, rather than health. "I just don't think that we should make political decisions in the area of healthcare," said Richard. "We should be focused on providing the best care possible." At the time the governing Liberals brushed off Richard's concerns about the facility's location and the assertion that the location was politically motivated. 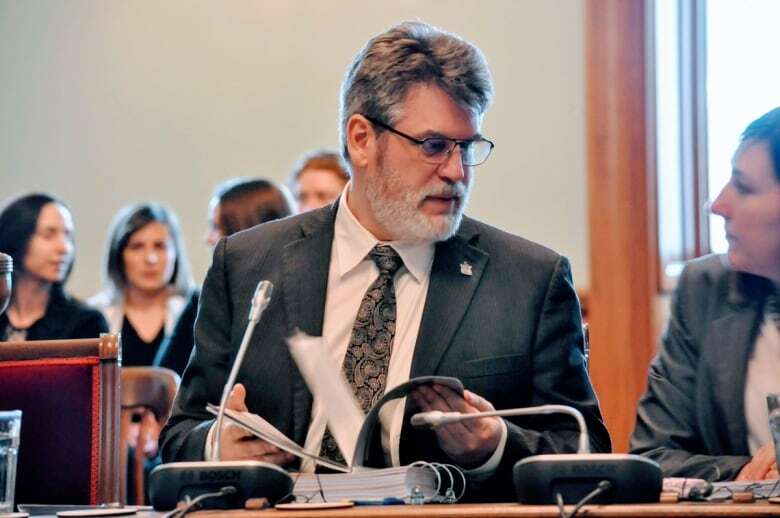 "You know, for him to be saying those kind of things, he's disrespecting the expertise that we've developed over the years" said Donald Arseneault, who was then the MLA for Campbellton-Dalhousie. "It's a slap in the face of those professionals that have worked with people dealing with these situations."